5.Many different colors,you can select the color you like. 6.the strong backpack bag is strong,durable,high quality. 7.Easy to take and use. waterproofing in outdoor camping . traveling , hiking , drifting ,surfing , diving and other outdoor sports waterproof backpacks protect your clothes and gear from the rain and weather! 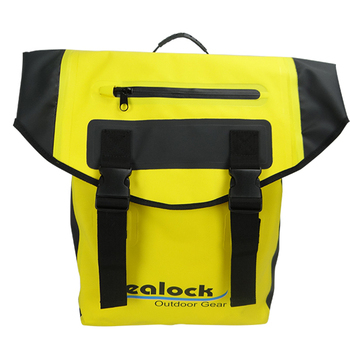 If you have any question about the strong backpack bag,please feel free to contact us.